As they say; “The Devil is in the details”. 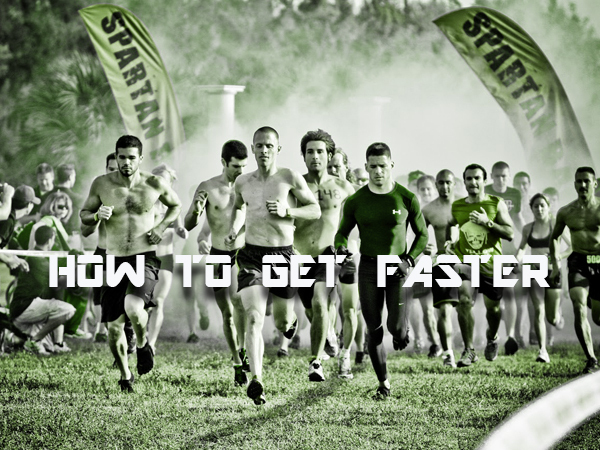 Coach Richard Diaz and guest, Elite OCR athlete Beni Gifford discuss the details that can set you apart from the pack as a much faster runner. Beating yourself up, packing on the miles, hard track workouts won’t make you faster unless you learn to master the details as prescribed by the coach in this podcast. Unlock your strength and potential as a runner in Spartan Racing, Trail Running or your next Marathon by following the advice offered in this podcast.